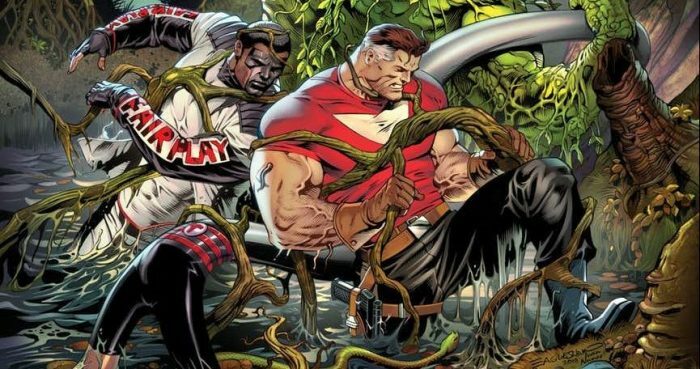 DC Comics Universe & October 2018 Solicitations Spoilers: No New The Immortal Men! 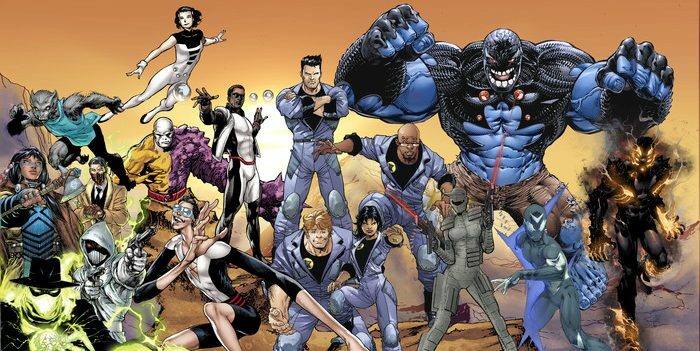 On Hiatus Or Cancelled (Like New Challengers)? 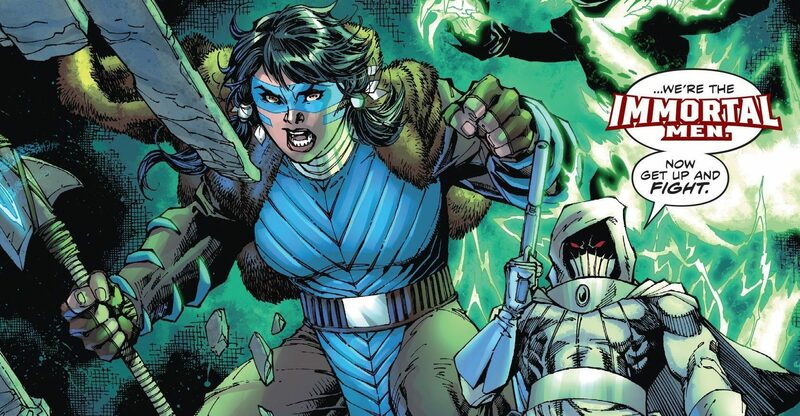 DC Comics Universe & Immortal Men #4 Spoilers: A Big Series Changing Death In The Dark Nights Metal Spin-Off Series! 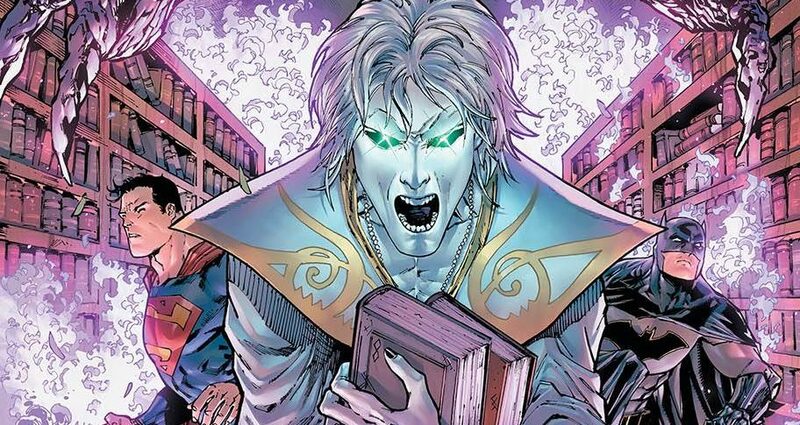 An unexpected death and it changes EVERYTHING! 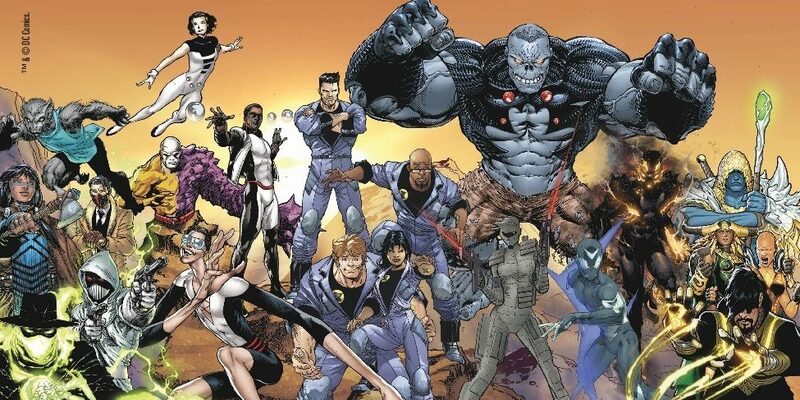 DC Comics Universe & September 2018 Solicitations Spoilers: Post Dark Nights Metal’s New Age Of Heroes With The Immortal Men & The Terrifics! Plus ABC’s Tom Strong! 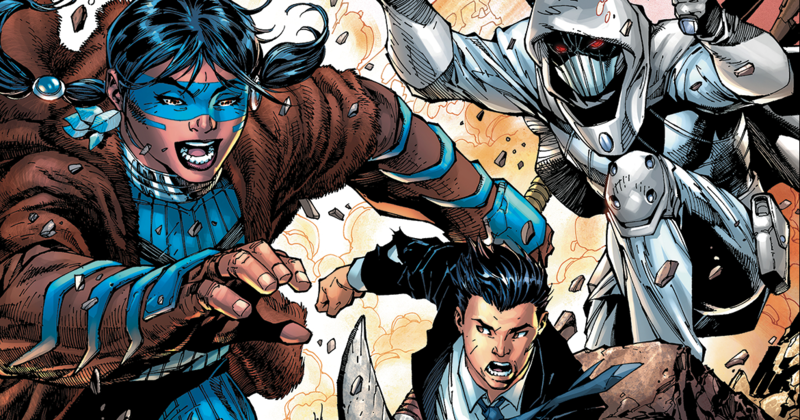 DC Comics Universe & Immortal Men #3 Spoilers: The Batman Who Laughs Returns, But Is He A Difference Maker In The Eternal War? 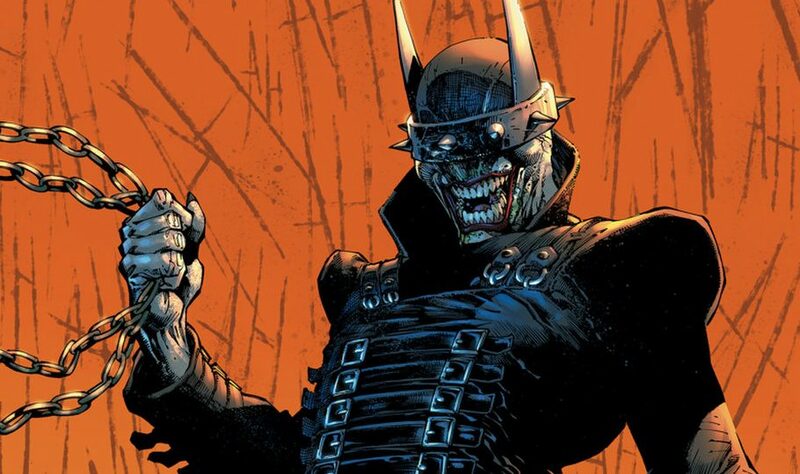 DC Comics Universe & Immortal Men #3 Spoilers: The Joker Batman Who Laughs From Dark Nights Metal Returns! Preview! 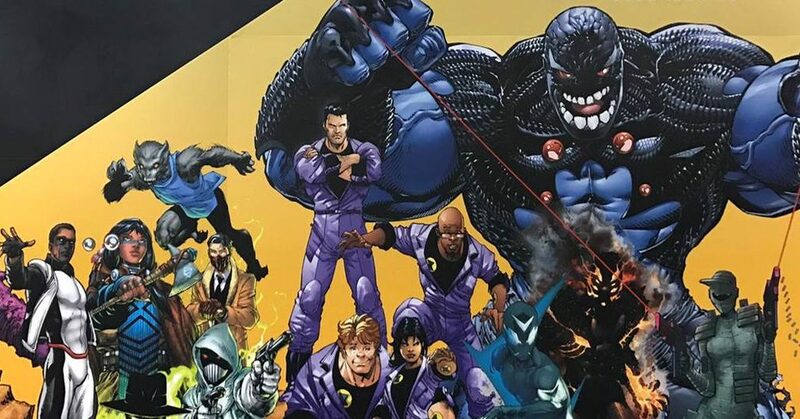 DC Comics Universe & June 2018 Solicitations Spoilers: Dark Nights Metal The Batman Who Laughs Vs. 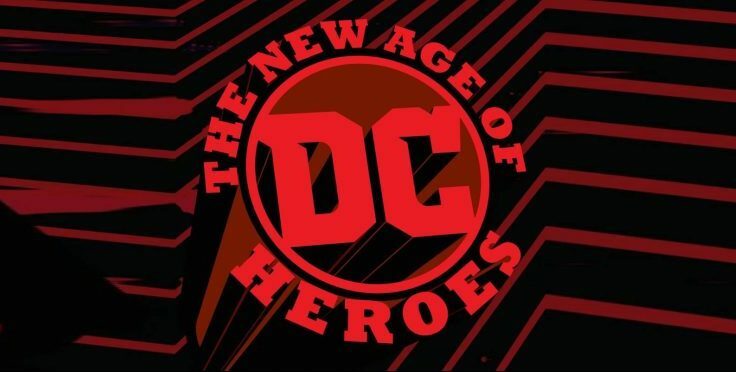 The Immortal Men In The New Age Of Heroes? 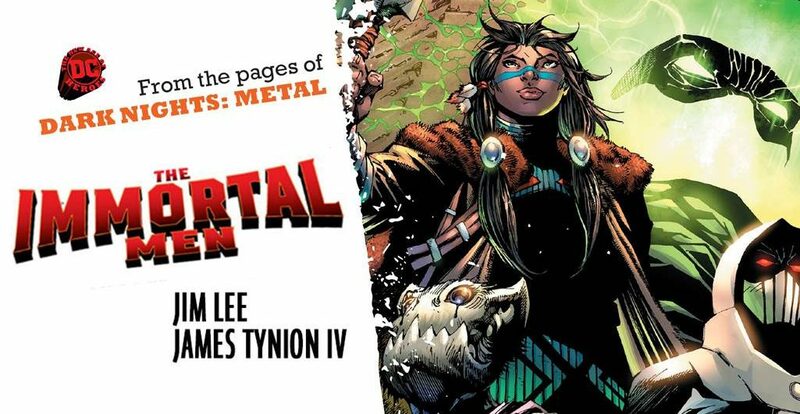 SCOOP: DC Comics Rebirth & Post Dark Nights: Metal Spoilers: Jim Lee’s 29 Art Teases For Dark Matter Series IMMORTAL MEN Featuring Mister E., Zatara & More! Who are the Immortal Men? 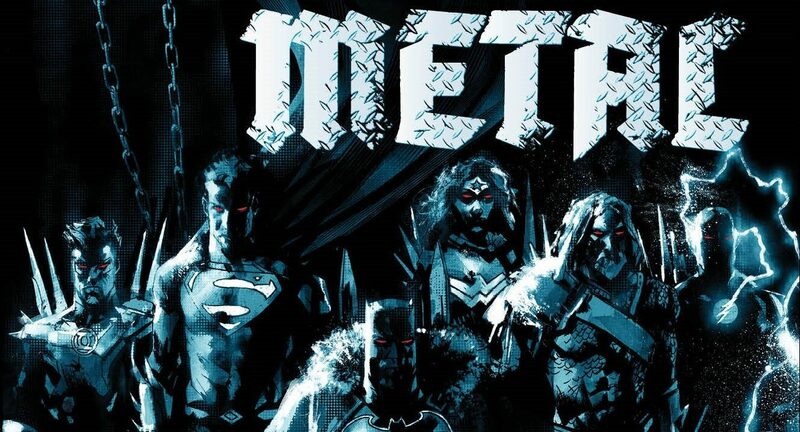 DC Comics Rebirth & Dark Nights Metal Aftermath Spoilers: New Hawkman Vs. Batman In Dark Night: Metal Or Dark Matter: Immortal Men By Jim Lee? 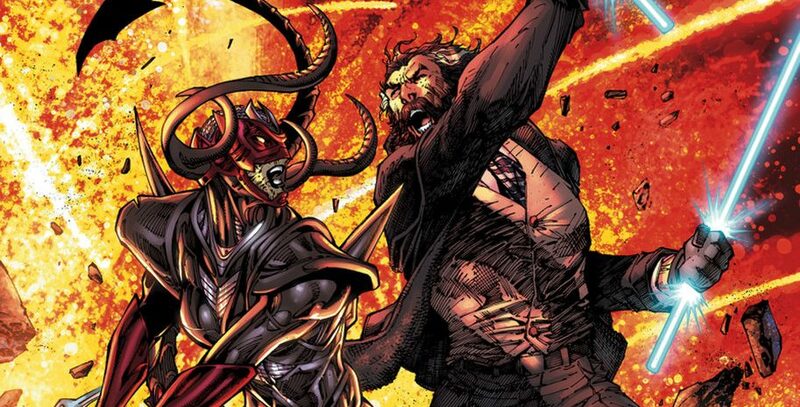 A new Hawkman takes on Batman?